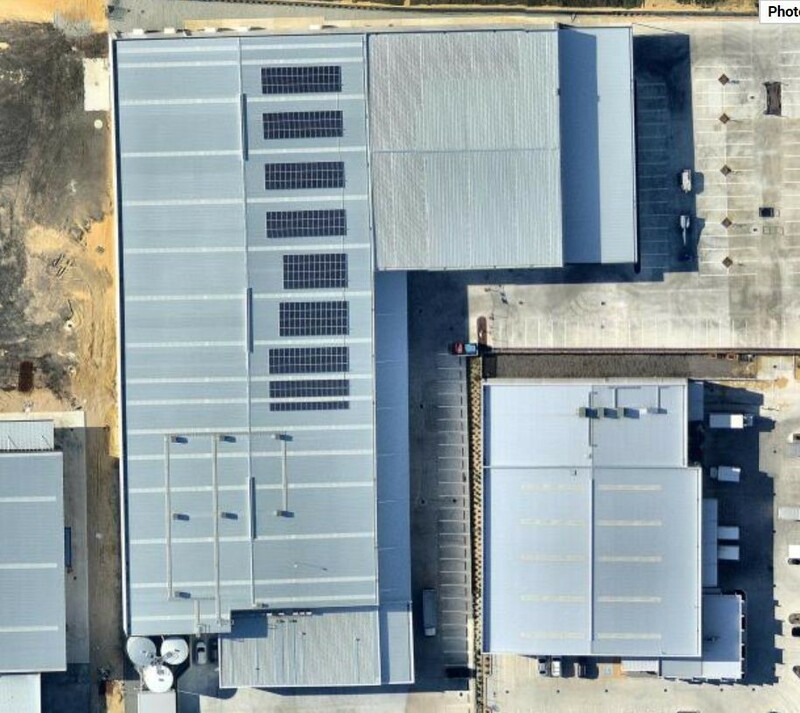 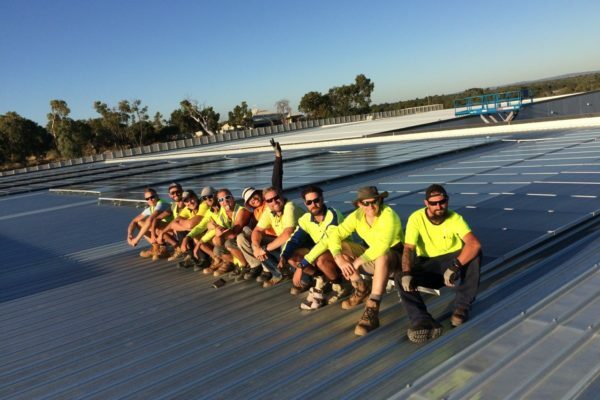 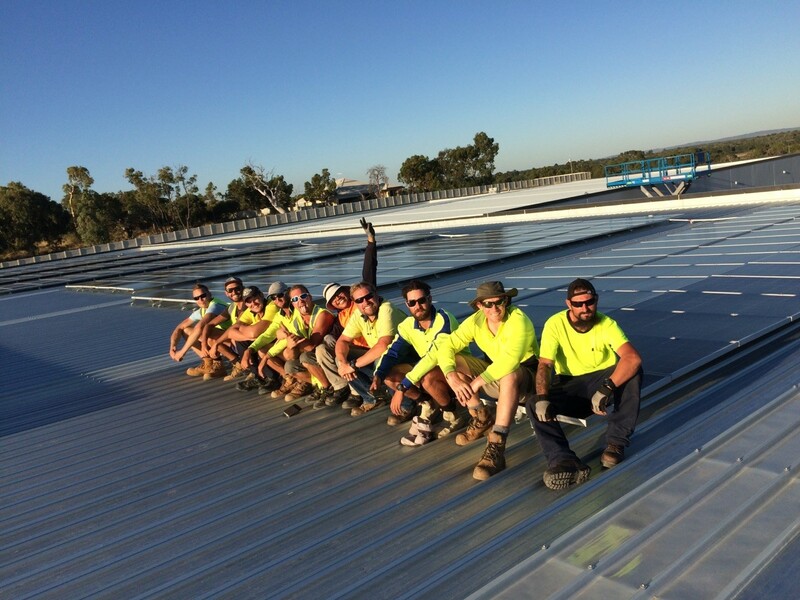 Fashion Biz, one of the largest suppliers of apparel to the Australasian market, has installed a large rooftop solar power at their new warehouse in Gnangara, Western Australia. 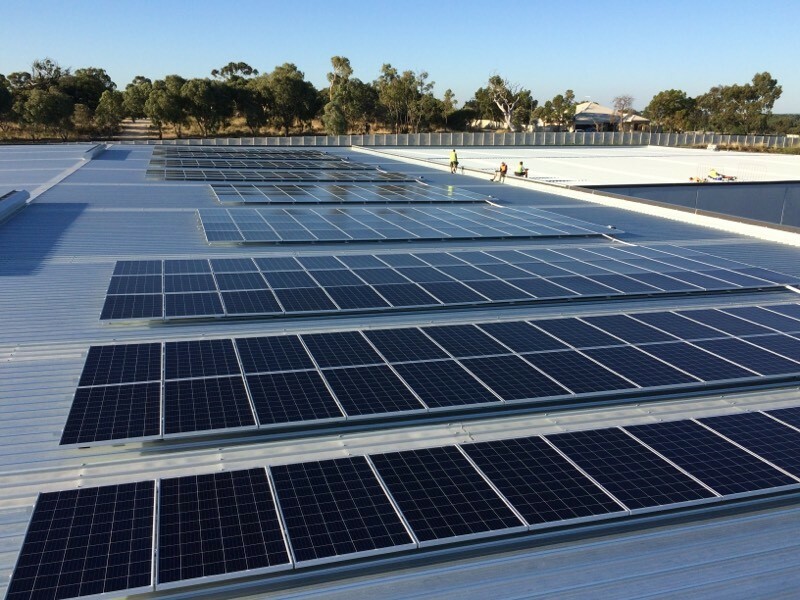 Designed, installed and commissioned by Regen Power, the 99.8kW rooftop system consists of 370 x270W Canadian Solar panels and 4x 25kW SMA inverters . 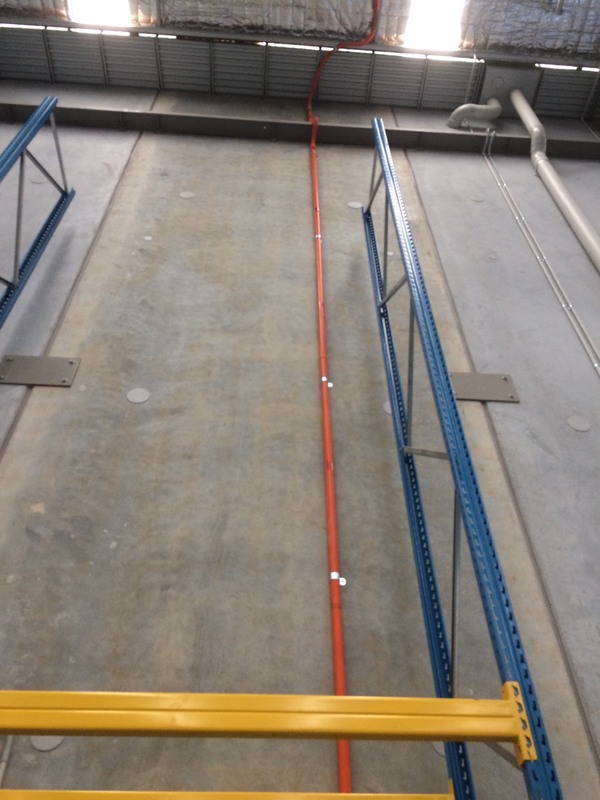 The system was installed in record time in March 2017. 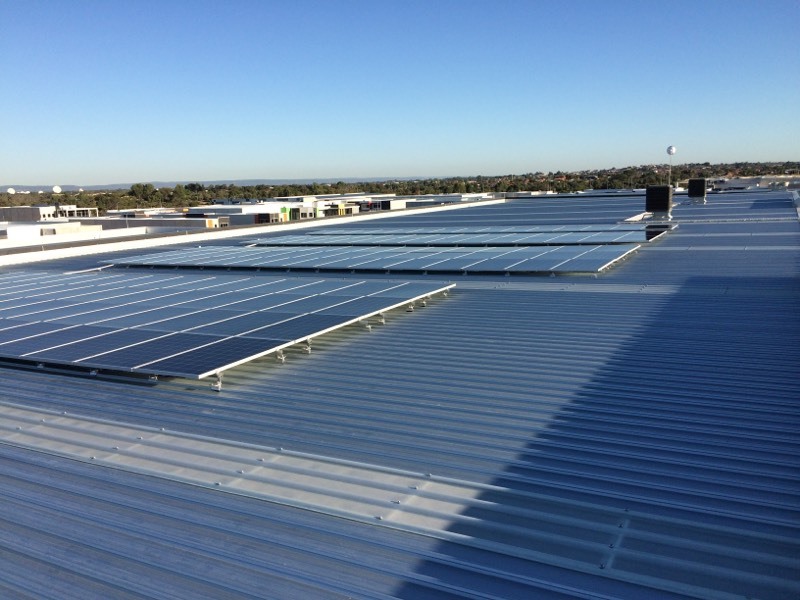 The PV arrays were mounted using an Australian designed and manufactured Sunlock mounting system. 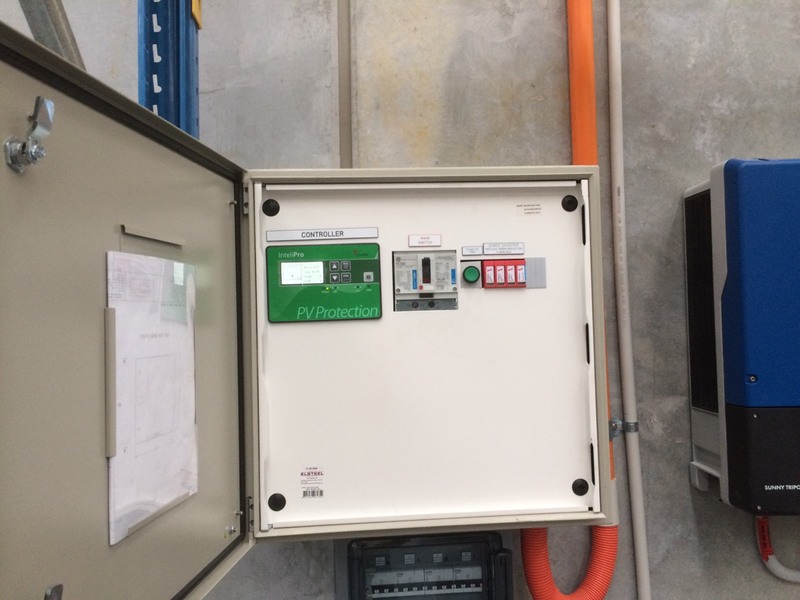 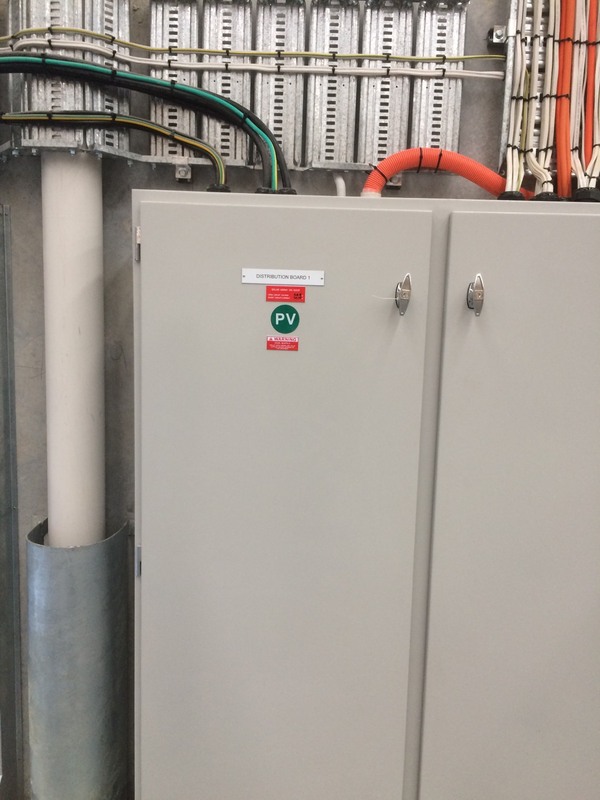 Regen Power has incorporated a custom designed zero export control and protection system meeting Western Power’s strict requirements for large systems of this nature. 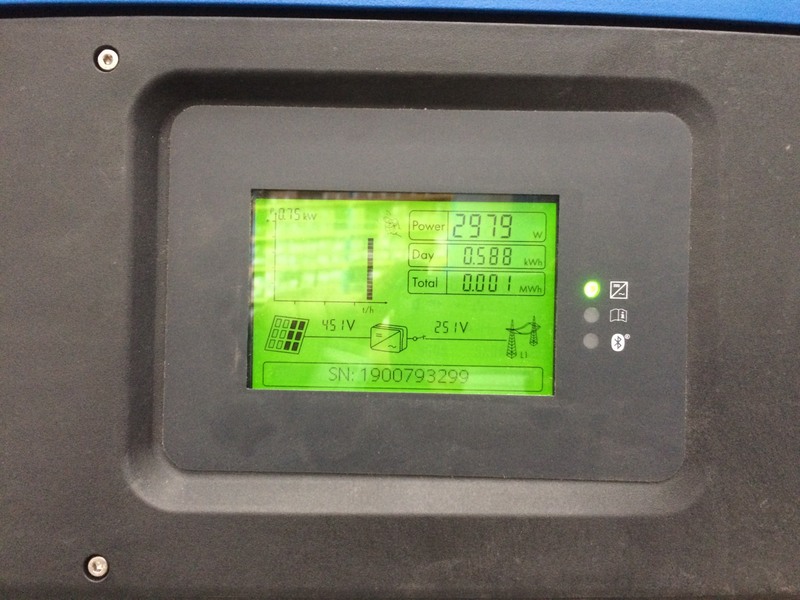 It is expected that will provide a payback time of between 2-3 years.